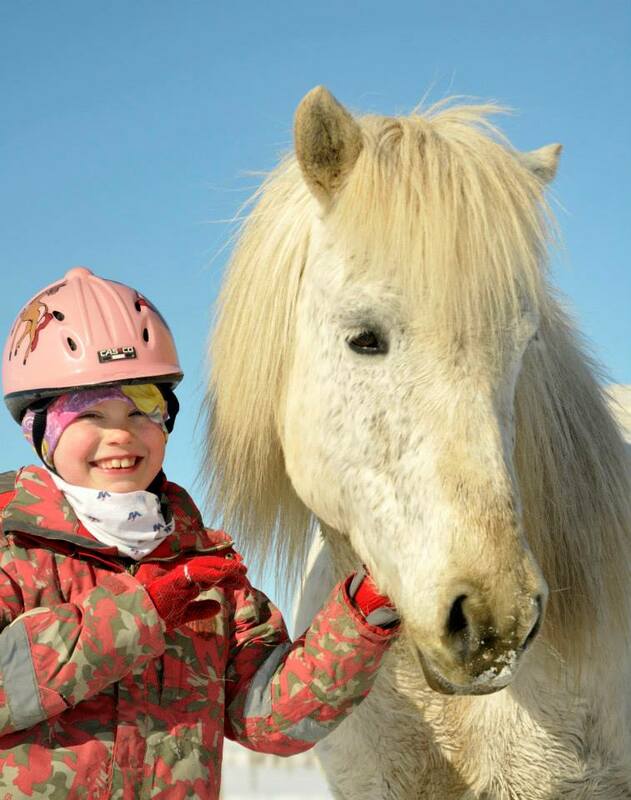 At Arabær we offer horse rental with horses for every one. From a beginner to expert, we have the right horse for you. The tours vary from 1 hour to a whole day riding on the beach and up by the river Þjórsá in a beautiful landscape where the horses enjoy the soft terrain and we can even plan longer trip in advance.